Like our bodies, our homes and workspaces can accumulate toxic, heavy energies. 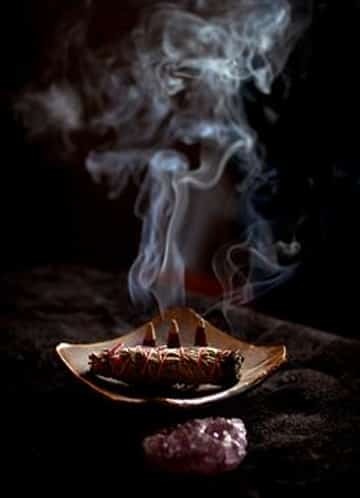 These harmful energies can come from people, past occurrences, geographic location or malevolent spirits. Cleansing and protecting your space can vitalize and infuse positivity, comfort, and productivity into your environment. Shaman Durek brings his energy work, herbal essences and ancient techniques with him to your home in order to bring harmony and peace into the environment.